Approximately a year ago Bright Shadows resource pack was released, so today we are going to talk about not a new addition to the minecraft world. 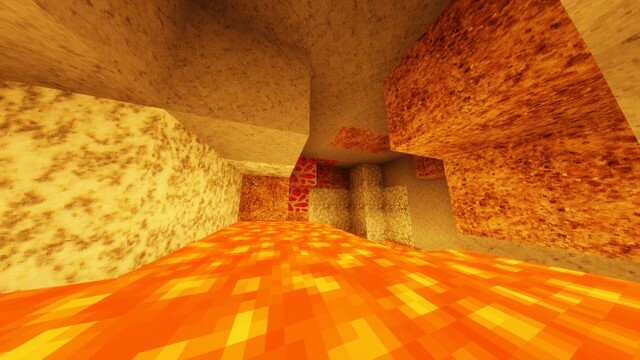 As we know, most realistically themed packs work towards creating as realistic as possible environment but at the same time trying to keep default minecraft gameplay style. Also, we all know that not every pack in realistic category have succeed in that. Bright Shadows does the same – creates realistic atmosphere, but it also makes the game a spectacular artwork. 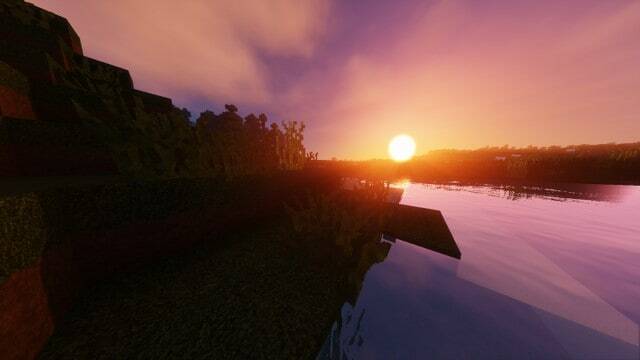 The resource pack does not change vanilla sounds, effects or animations of the game, it just contains certain block textures which changes minecraft environment, makes it more realistic and pleasant. Bright Shadows textures are 128×128 in resolution which makes it necessary for you to use it on a computer with decent hardware. It is very important to note that textures in Bright Shadows resource pack are clean and crisp enough. Also, even through this pack is pretty much old now, it is still only about 40% complete. Don’t worry, slowly but it gets updated time by time. The incredible amount of detail makes the pack really fun to use. 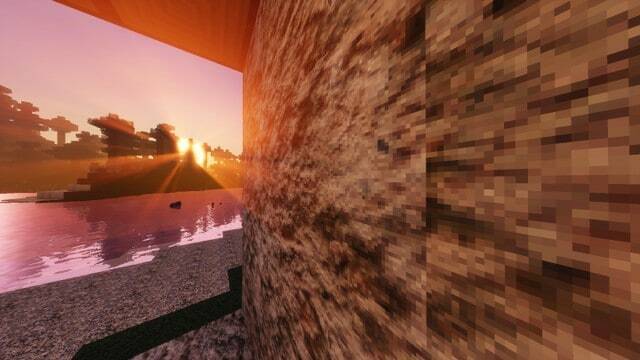 Sure, the pack is not feature-rich but it truly makes minecraft environment more realistic. Talking about color palette, it slightly deviates from the Minecraft’s vanilla palette. Color palette is much darker to convey the art style realistically. 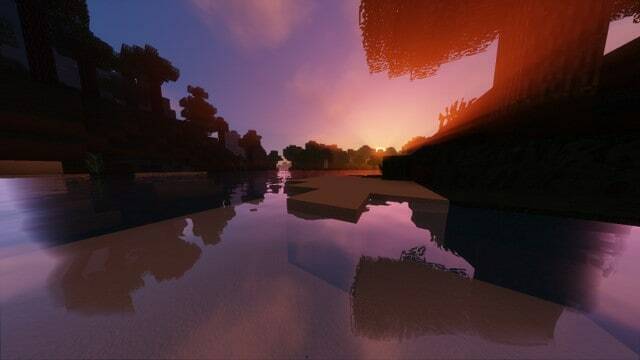 *Credit for creating and developing Bright Shadows goes to AJCoolHD. It is designed and compatible with the following minecraft versions: 1.11, 1.10. Right now Bright Shadows has 312744 views.